We offer an assortment of used and refurbished Ovens and Furnaces ranging from General Purpose Ovens, Mechanical Ovens and Gravity Convection Ovens, Forced Air Ovens, Vacuum Ovens to Hybridization Ovens. Some of our popular manufacturers include Fisher, VWR, Lindburgh, Blue M, Precision, Thermolyne and Napco. Exterior dimensions (W x D x H): 15.5 x 16.5 x 22 in. Interior dimensions (W x D x H): 9 x 12 x 9 in. Excellent vacuum and temperature performance for long-term lab and production needs. Ideal for production of semiconductors. Temperature range is 35° to 200°C. 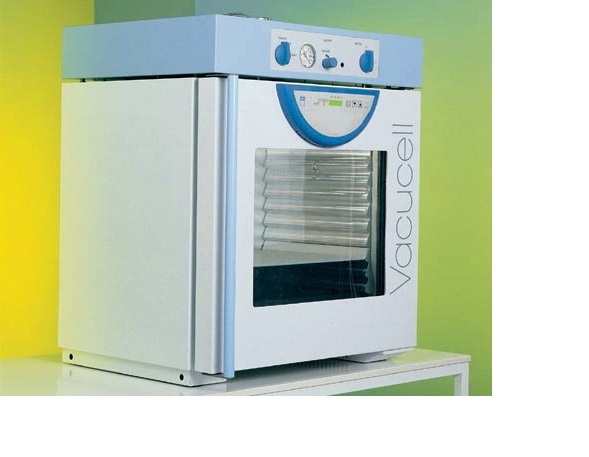 Vacuum range is one atmosphere to 30 in.Hg within 10 microns, with adequate pump. Stainless-steel chamber withstands corrosive vapors and aromatic hydrocarbons. Walls insulated with 2 in. thick (5cm) fiberglass. Window of 1/2 in. thick (1.3cm) tempered glass is 8 x 8 in. (20 x 20cm) and gasketed for vacuum sealing. 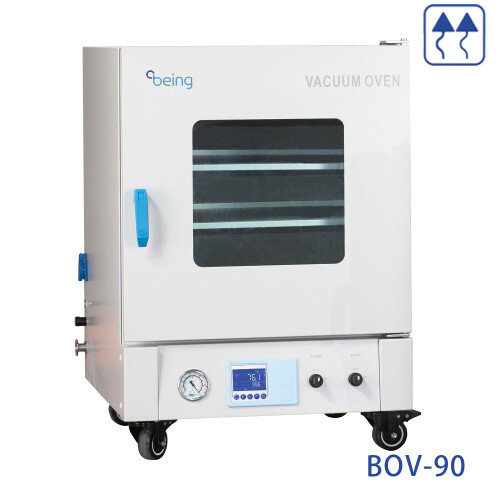 The BEING Vacuum Ovens over a variety of sizes to fit the different needs of each of our customers. 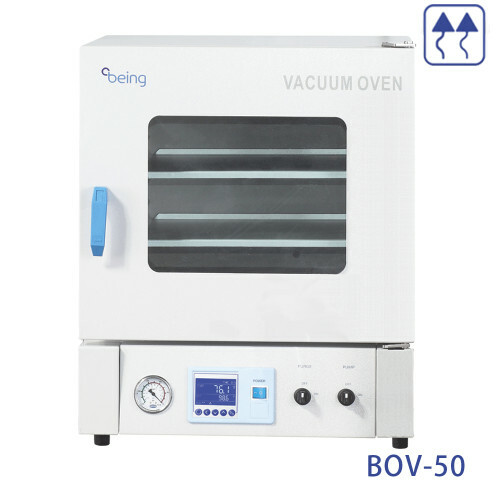 Due to our excellent design, the BEING vacuum oven offers more usable space then similarly sized ovens from the competition. A large viewing window allows the user to quickly view their samples from a distance. The BEING controller offers superior temperature control and safety for our customers with a large colored LCD display for easy viewing. Exhaust valve switching and pump switch come with an electromagnetic valve controller which is safe and reliable. 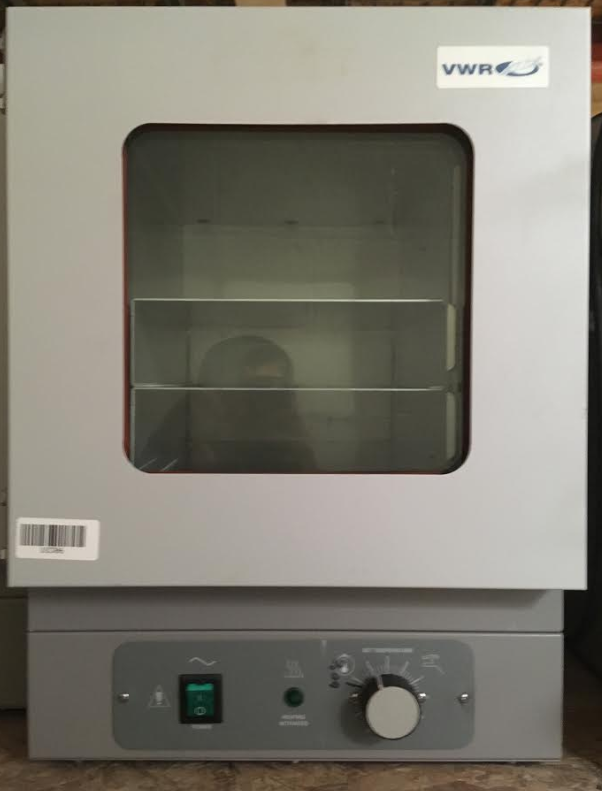 Quick, cost-saving, ecological laboratory oven meeting higher demands with a 111-liter chamber volume. High operation comfort, precise temperature regulation and short times of temperature recovery in the chamber after the door opening. Wide range of optional equipment and accessories (vacustation box enabling a selected vacuum pump installation) and output option for a printer or PC connection. 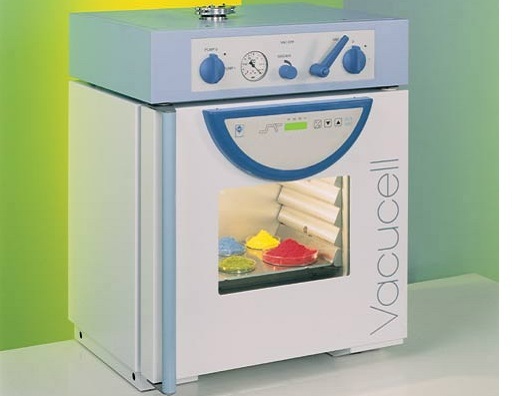 The Vacucell line offers a vacuum drying with the possibility of chamber air extrusion by inert gas which can be used for heat labile and oxidation sensitive substances, as well as for pieces with hardly accessible openings and threads. 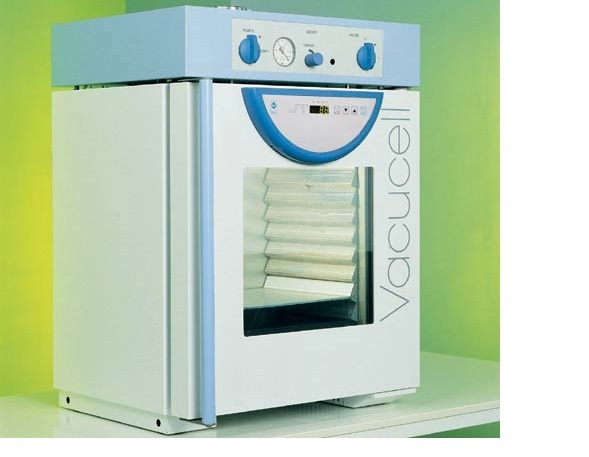 Ideal for drying samples up to a constant mass. 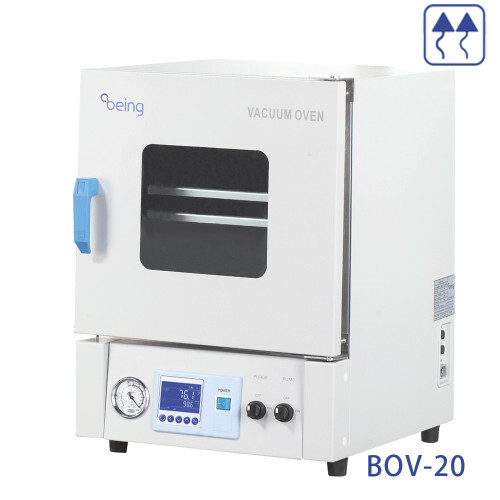 Quick, cost-saving, ecological laboratory oven meeting higher demands with a 22-liter chamber volume. 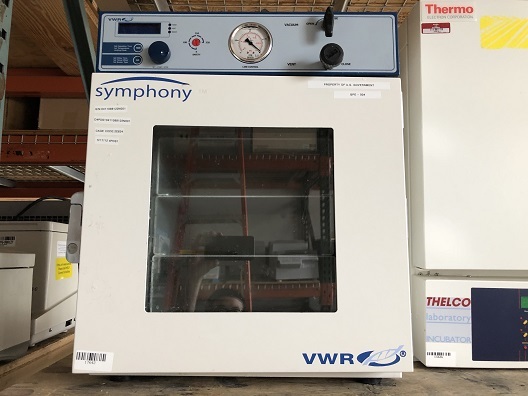 Noiseless operation and soft heating of samples in the chamber; high-quality and safe heating and drying of samples to constant mass. High operation comfort, precise temperature regulation and short times of temperature recovery in the chamber after the door opening. 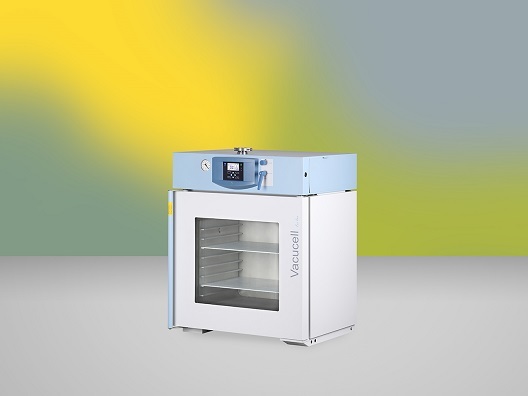 Quick, cost-saving, ecological laboratory oven meeting higher demands with a 55-liter chamber volume. Suitable for perfect drying of thermolabile and oxidation-sensitive materials, complex-shape components, samples drying to constant mass under vacuum. Standard model with a Fuzzy-Logic microprocessor control system; control elements situated on a foil keyboard, process information indicated on a LED display.